Senvion, a leading global manufacturer of wind turbines, has announced the signature of a framework contract with EDP Renewables in Portugal totaling up to 216 megawatts (MW). The agreement will include wind turbines from the Senvion MM and 3.XM series and the contract is valid until the end of 2019. This framework contract also includes the supply of full maintenance services for five years with an extension up to 20 years. Senvion is a leading global manufacturer of onshore and offshore wind turbines. The company develops, produces and markets wind turbines for almost any location – with rated outputs of 2 MW to 6.15 MW and rotor diameters of 82 metres to 152 metres. Furthermore, the company offers its customers project specific solutions in the areas of turnkey, service and maintenance, transport and installation, as well as foundation planning and construction. 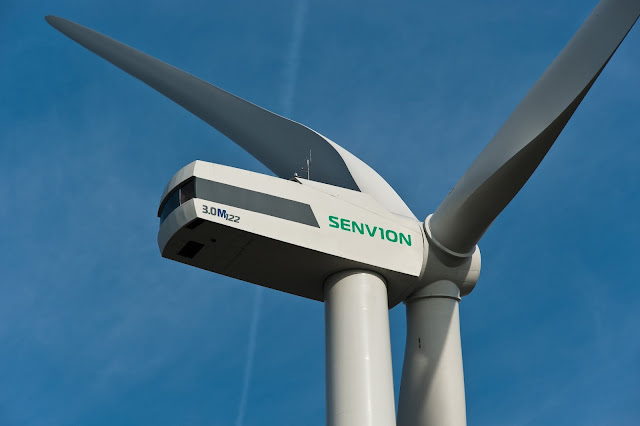 The systems are designed at the Senvion TechCenter in Osterrönfeld and manufactured at its German plants in Husum (North Friesland), Trampe (Brandenburg) and Bremerhaven, as well as Portugal. With approximately 4,000 employees worldwide, the company makes use of the experience gained from the manufacture and installation of more than 6,600 wind turbines around the world. 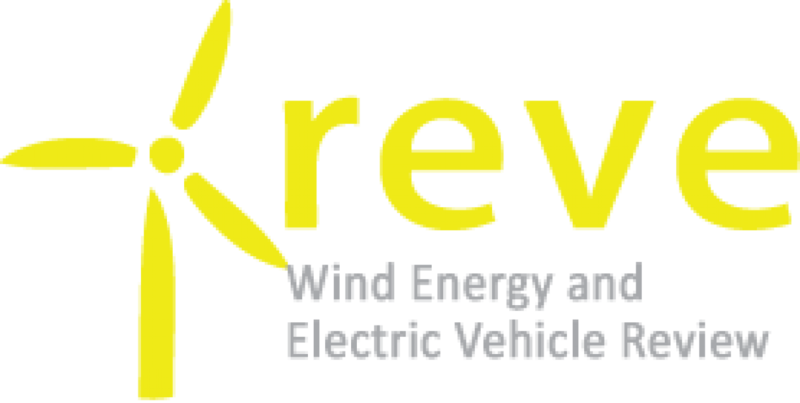 The company’s operational subsidiary Senvion GmbH is based in Hamburg and represented by distribution partners, subsidiaries and participations in European markets such as France, Belgium, the Netherlands, the UK, Italy, Romania, Portugal, Sweden, and Poland as well as on a global level in the USA, China, Australia, Japan, India and Canada. Senvion S.A. is listed on the Prime Standard of the Frankfurt Stock Exchange.